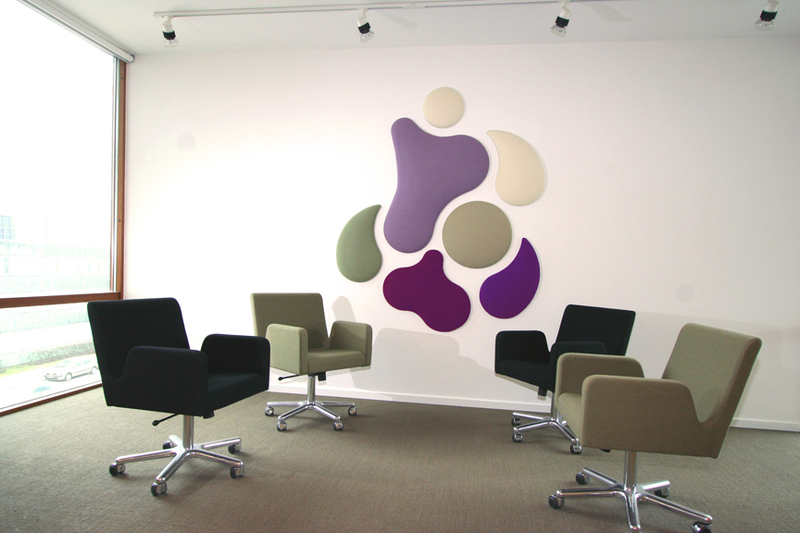 Wobedo design stands for creativity, joy and innovation. 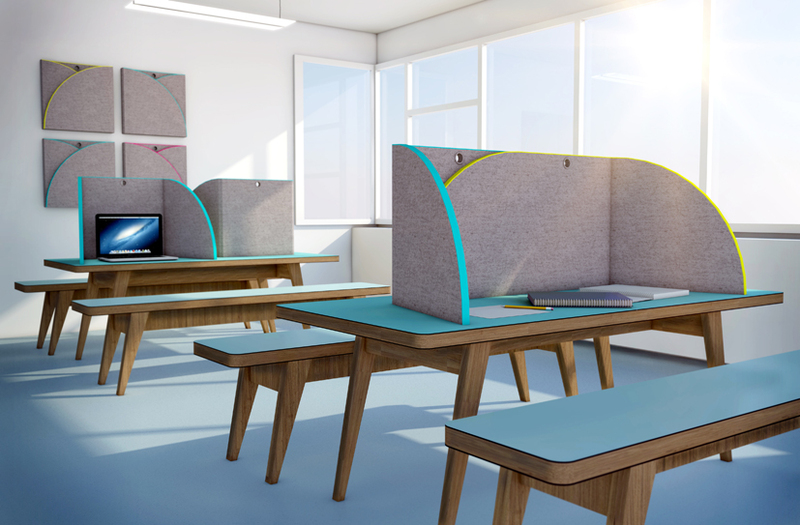 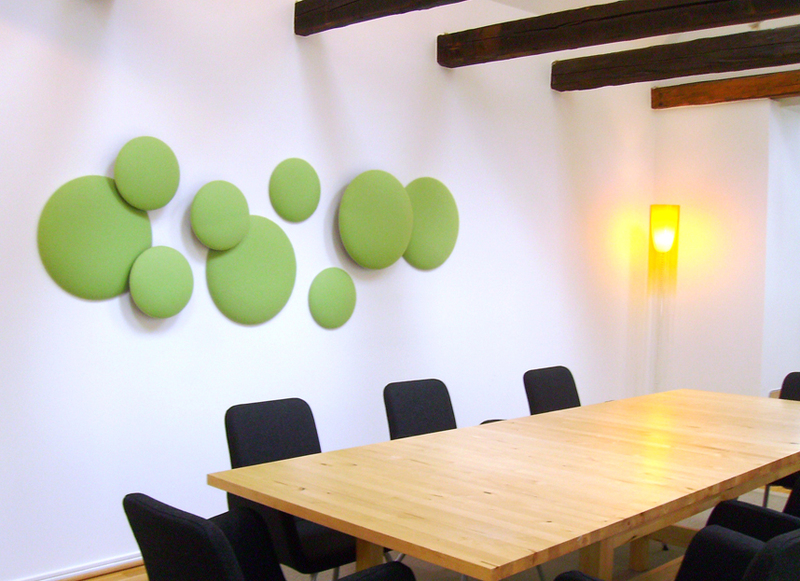 The Wobedo vision is not only to create a better and more balanced acoustic environment in working places, but also that their products will enhance the beauty of the interiors, and add harmony. 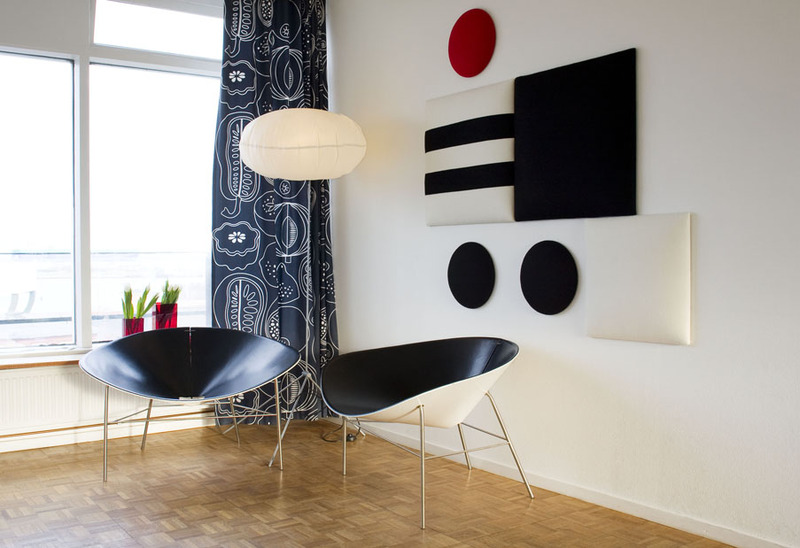 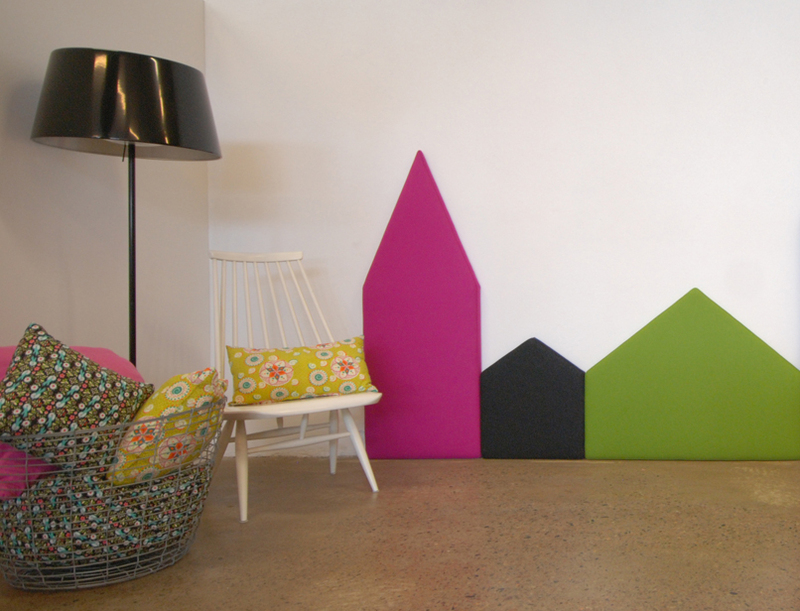 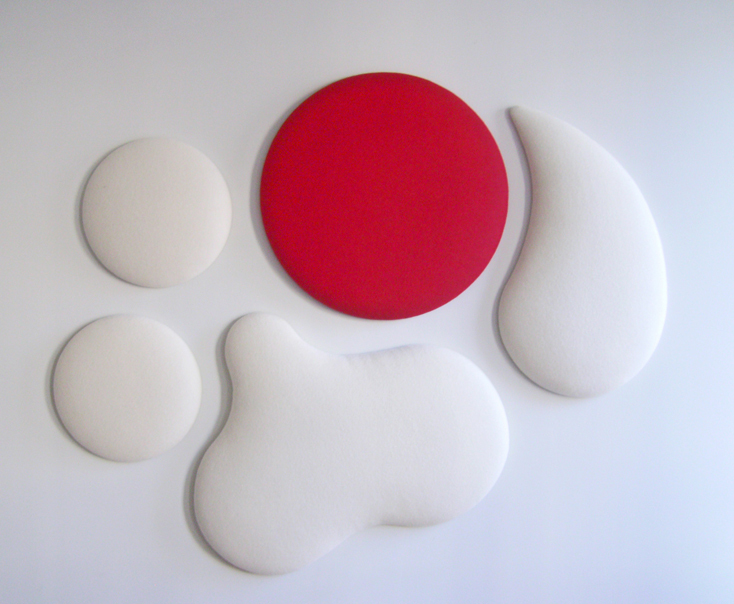 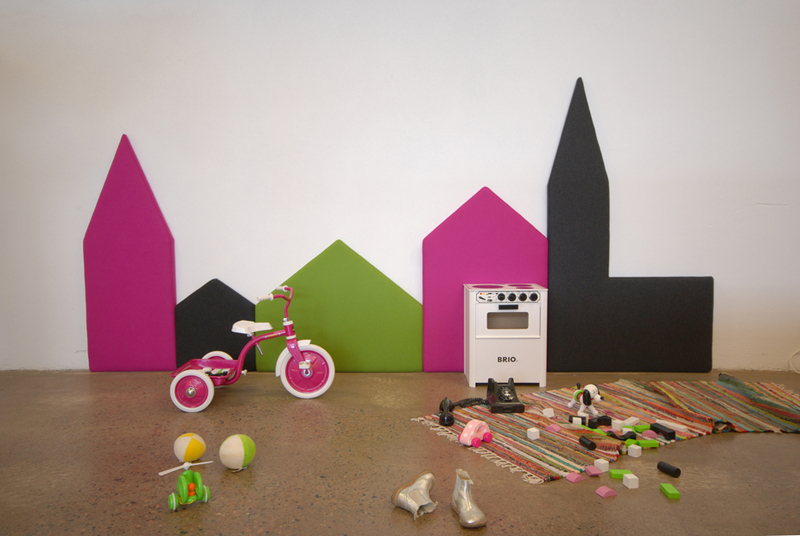 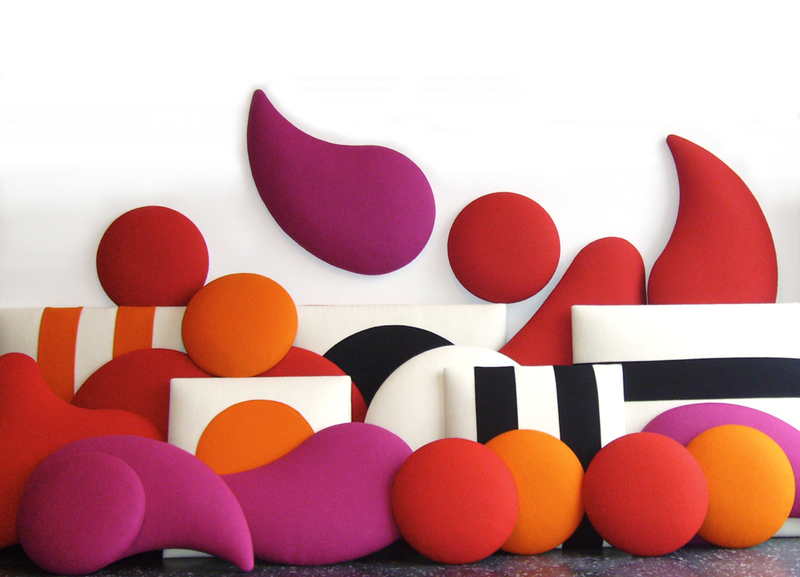 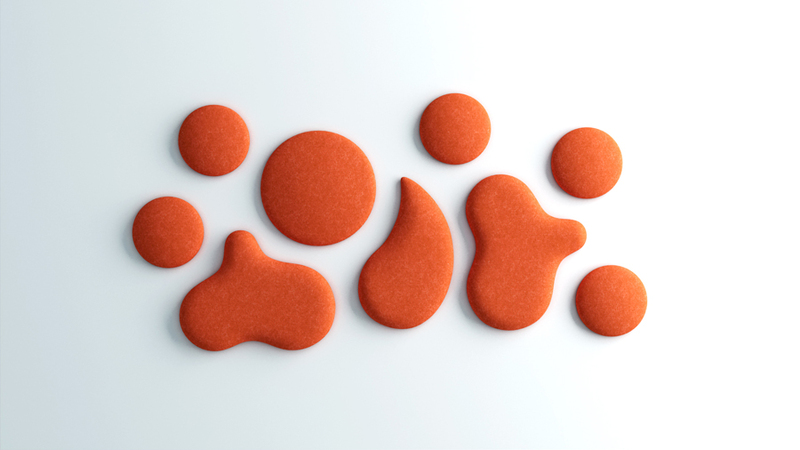 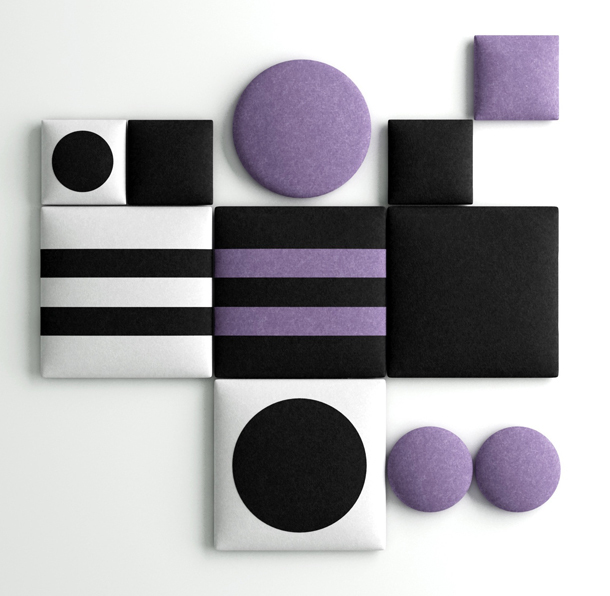 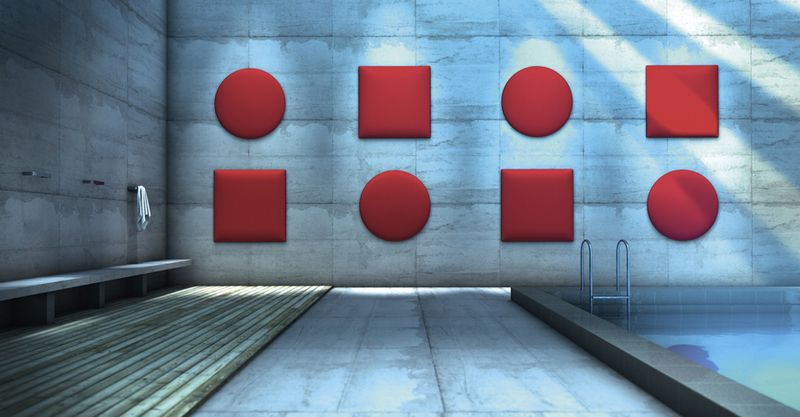 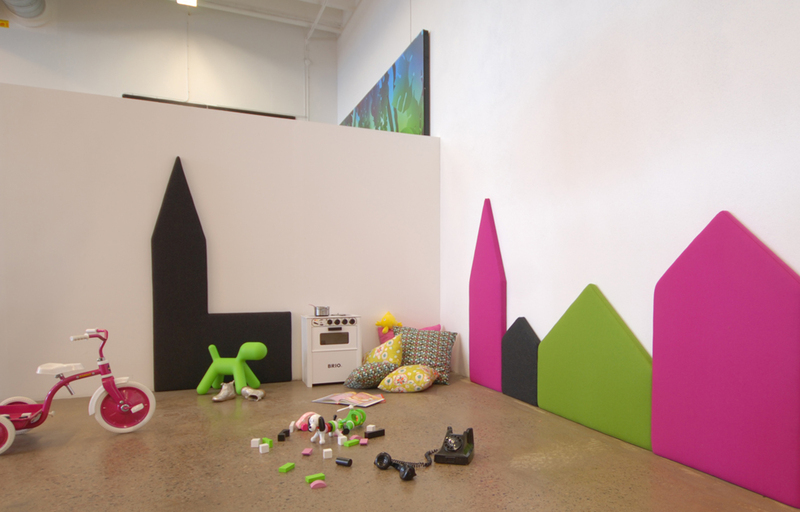 Choose amongst soft shapes of Woolbubbles, the graphic and sharp Squarebubbles or the figurative Town. 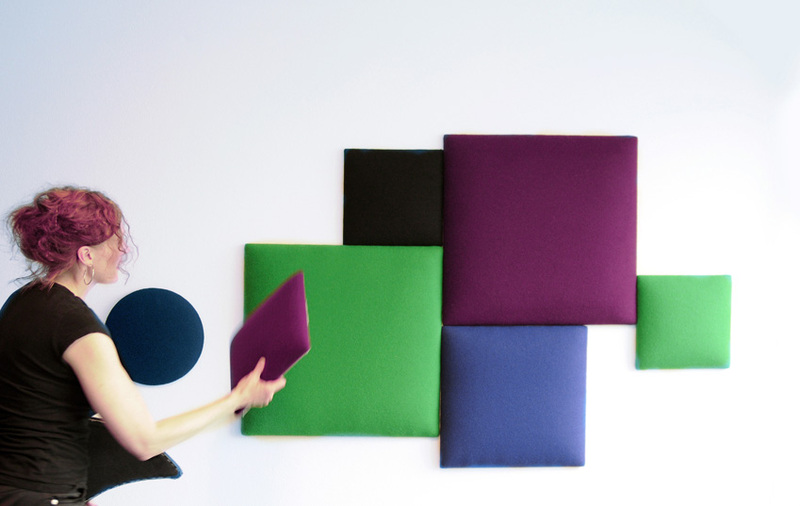 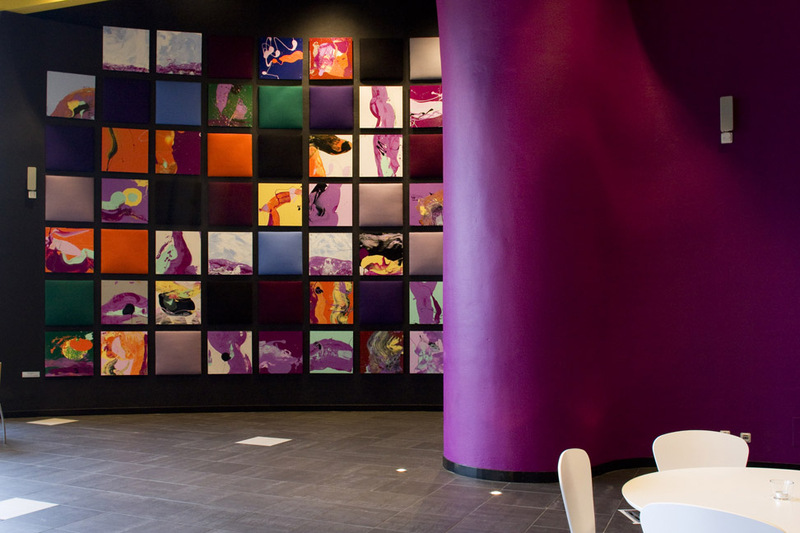 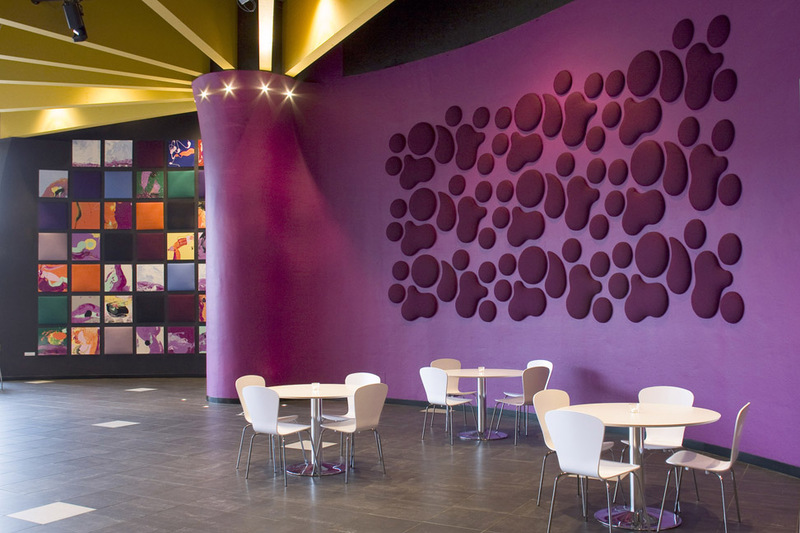 The sound absorbing tests have shown some of the best results among wallpanels and you will be happy with its performance. 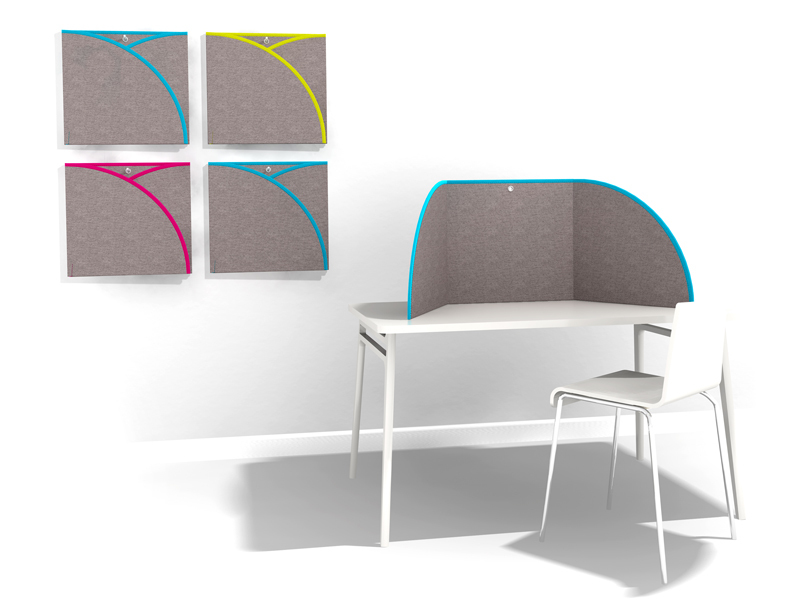 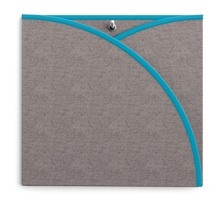 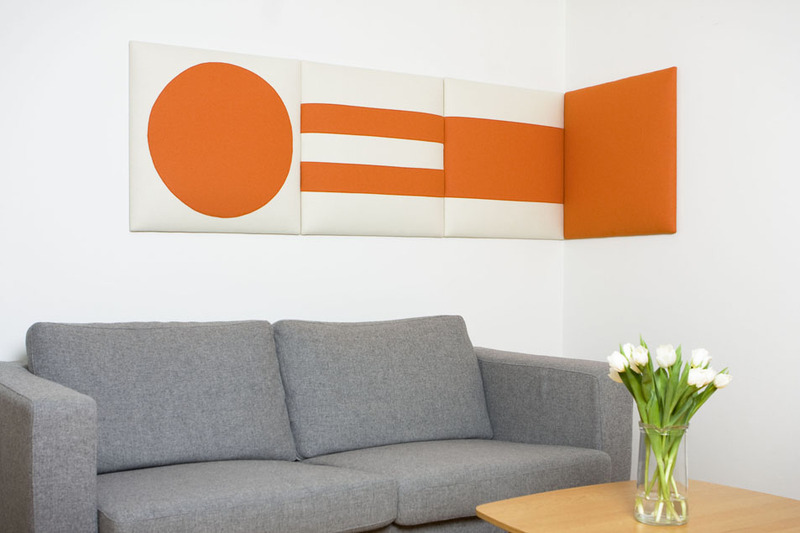 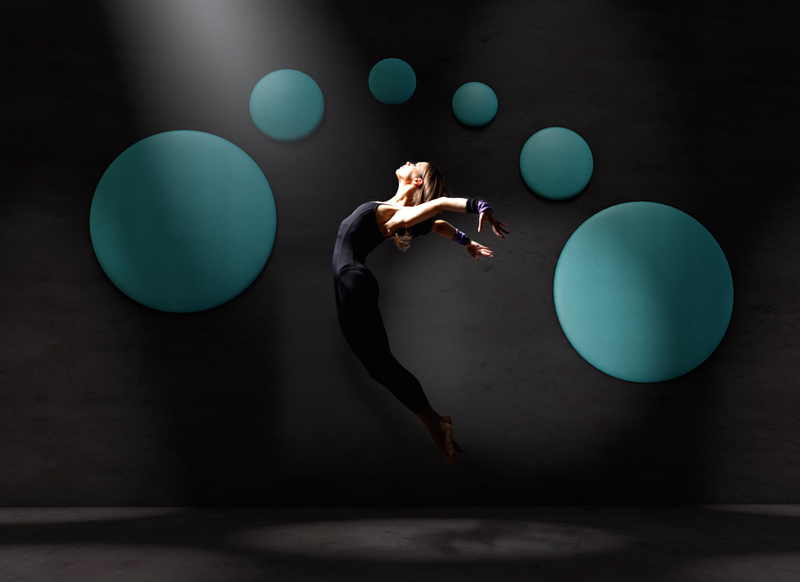 Mounting – The panel has a textile on the back that creates a strong grip with extra strong Velcro.